At some point in time, you’re going to need roof repair. Whether it’s caused by adverse weather conditions or due to age and natural wear and tear, your roof will need to be taken care of so that it can protect you and your home from the elements. When it comes to getting a roof repaired or replaced, you have a lot of different options. You can attempt to do it yourself, you can hire a friend, a national roofing company, or you can go with a local contractor. There are pros and cons to each decision above, but going with a local contractor can be incredibly beneficial. Below are some of the reasons why hiring a local contractor can work in your favor. Being in the same area as your home or business, a local contractor can get to you as quickly as possible. This means they could be there in as little as a few hours. If your home has been impacted by a natural disaster such as a major storm, this can bring you peace of mind and help reduce a lot of stress. Not all roofs are suitable for all areas in the U.S. 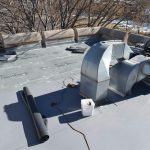 Some materials do a much better job of protecting your home in cold weather, which is often experienced in Cherry Hills Village, Colorado, and a local contractor will be able to tell you which material will work best for your home and budget, as well as the local weather conditions. 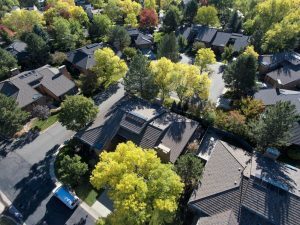 If the top roofing company has been around for a while, then they’ll have the needed experience to get you the roof you want and need for your home or business. With knowledge of the area and weather conditions, they can install a roof that will protect your home and make the heating and cooling of the structure effective and efficient. 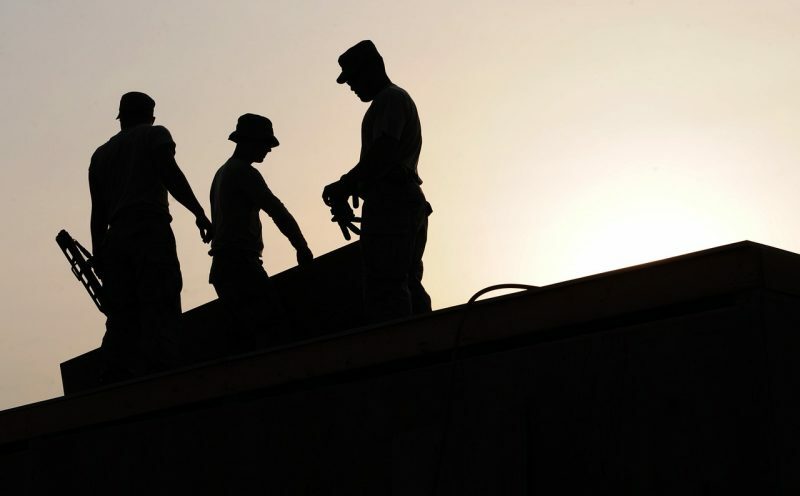 If you’re looking for an experienced local contractor who can help you get the right roof, contact Horn Brothers Roofing today. We know what types of weather the Rocky Mountains can bring, and we have the materials to keep your structure protected.